Established in 1928, RH Foster’s has extensive experience of domestic and commercial electrical installations. 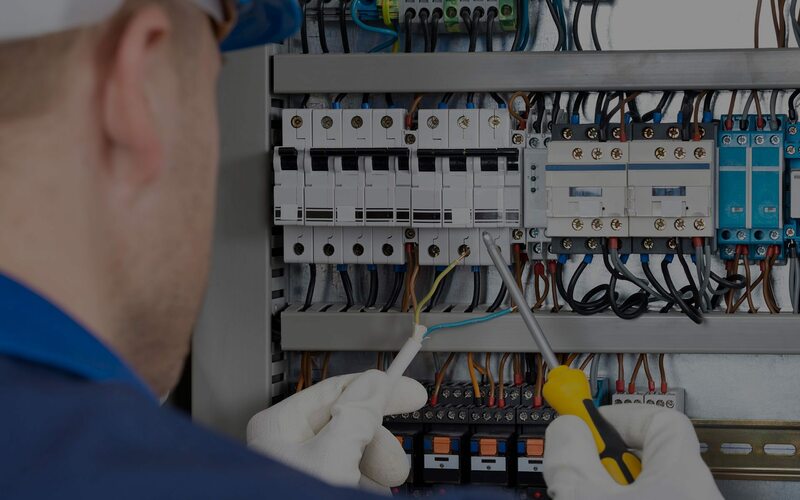 Our customers value our professionalism, traditional work ethic, and competitive prices whether you are looking to re-wire your whole house or have a smaller job. Call a Basingstoke Electrician today. 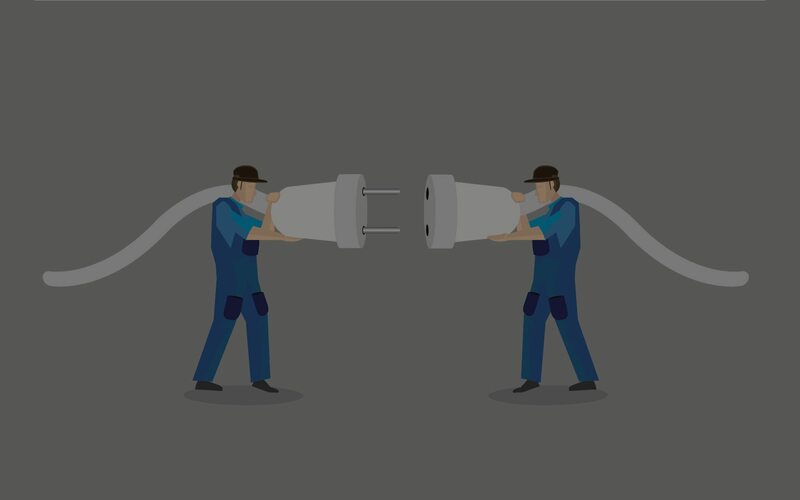 From changing a faulty light switch to a complete re-wire, our friendly residential electricians have the knowledge and experience to ensure it all runs smoothly. 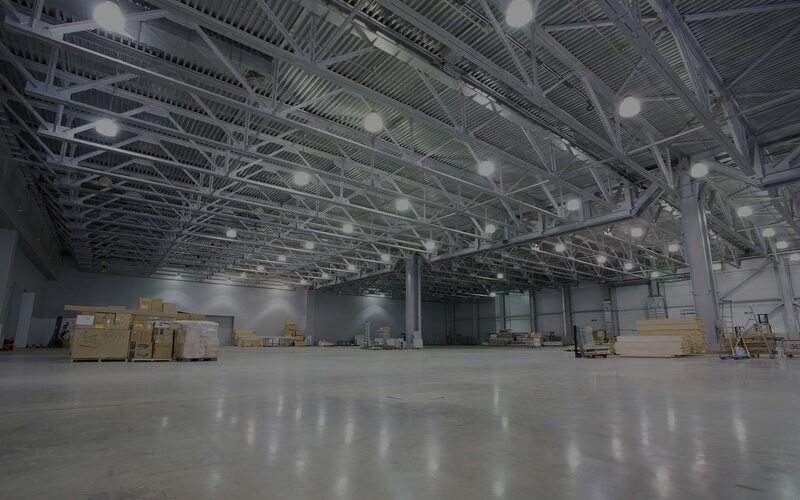 From offices to retail and hospitality to farms, our electrical contractors Basingstoke have extensive experience in the commercial industry and offer a flexible reliable service to suit different budgets and timescales. The importance of regular testing and inspection of electrical systems cannot be understated. Our qualified Basingstoke electrician can carry out regular inspections which will enable us to pre-empt any damage or defects. Most things deteriorate over time, and electrics are no exception. 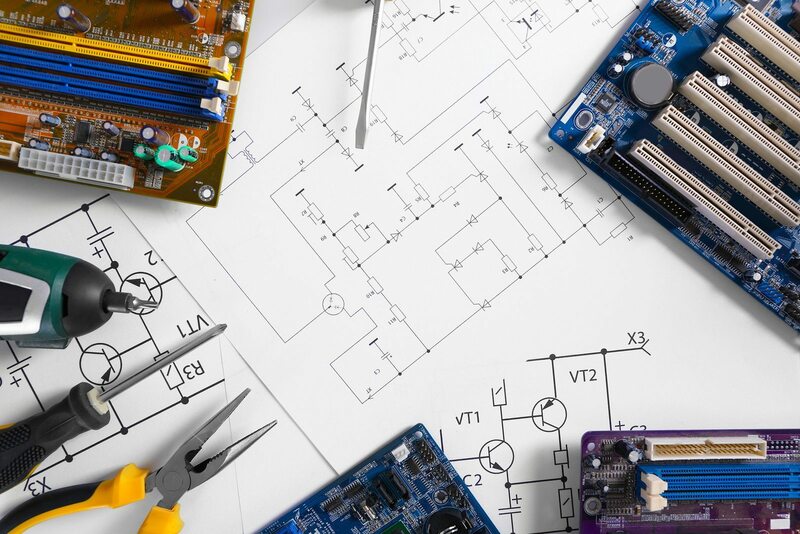 There are a number of reasons why something might go wrong – our Basingstoke Electrician are on hand. Established in 1928, RH Foster electrical can offer all domestic, commercial and industrial customers a comprehensive and first class electrical service. We are electricians in Basingstoke we cover Hampshire, Berkshire, Surrey and west London with low prices. 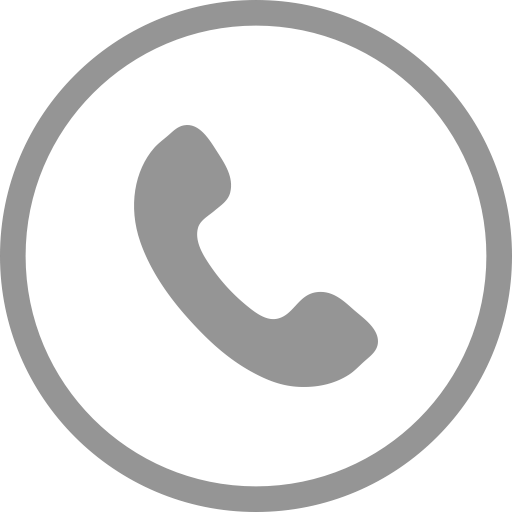 Whether it’s adding a new plug socket or a complete electrical wiring service please contact us today! As proud members of the Electrical Contractors Association (ECA) since 1944, you can rest assured you’ll receive nothing but a high level of workmanship on all jobs. In fact, Trevor the director was once the chairman of the Southampton branch of the ECA.